Welcome To Briggs Landscape Construction! 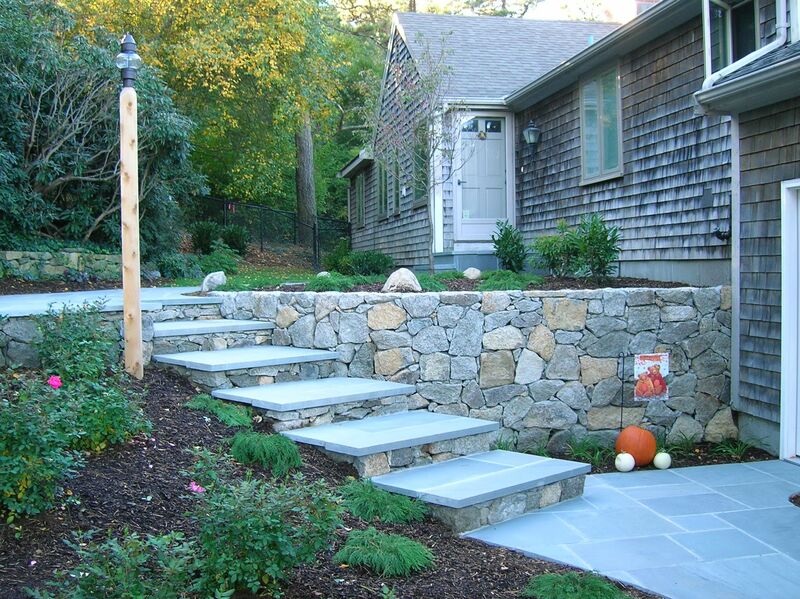 Briggs Landscape Construction is a professional Cape Cod Landscape company. 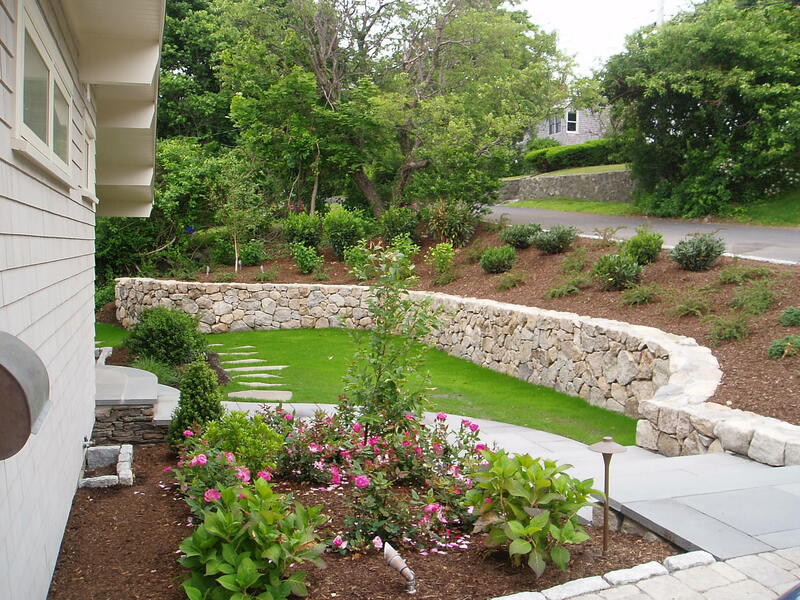 We have been servicing the landscaping needs for homeowners and businesses on Cape Cod and the South Shore of Boston since 1996. Briggs Landscape Construction, Inc. is comprised of three landscaping divisions to handle all of your landscaping needs. The Landscape Construction and Landscape Desgn Division will install your new landscape and irrigation plan or update your existing home or business landscape. We will take your ideas and dreams and design a plan to get you there. The Lawn and Property Maintenance Division will help keep your property at its peak condition and appearance. We like to call this Dream, Build and Enjoy! The Irrigation/Hydroseeding Division install certified irrigation designs. 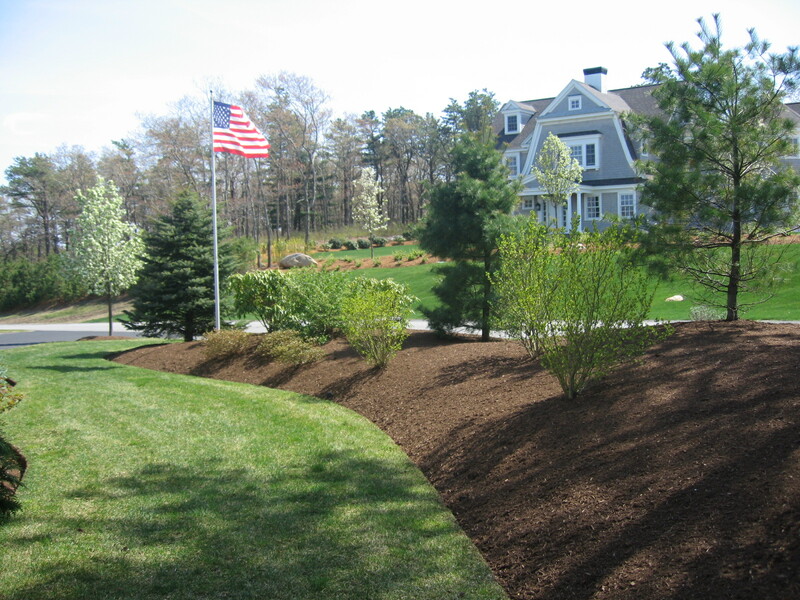 Briggs Landscape Construction is committed to Cape Cod and its environment and now offers Organic Fertilization options. Briggs Landscape Construction is a Massachusetts Certified Landscape Professional, Pesticide Licensed and Irrigation Association Certified. Stop mowing your lawn and start enjoying it. Briggs Landscape can handle all your landscaping maintenance needs. Landscape Construction is where Briggs Landscape takes the clients dreams and designs and makes it a reality. Our irrigation installations range from simple to sophisticated water-saving systems, always with the customers budget in mind.